The University of California Cooperative Extension is pleased to announce the release of The Lunch Box program. The Lunch Box is an educational program designed to assist preschool parents in packing healthy brown bag lunches for their preschool children (ages 2-6 years). The Children and Families Commission of San Luis Obispo County (Prop 10) provided the funding for this project. 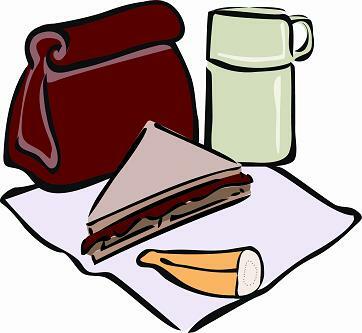 The Lunch Box consists of five educational parent handouts. The program is available in an English and Spanish version. The Lunch Box addresses the nutritional and food safety concerns observed in lunches parents packed for their preschool children, as well as what parents indicated were their major concerns when packing their children’s lunches. Nine San Luis Obispo County preschools assisted in identifying the topics that are included in the brochures. A two-month program evaluation indicated The Lunch Box assisted parents in packing healthier and safer lunches for their preschool children. The different brochures are listed below and are in an easy printable .pdf format.